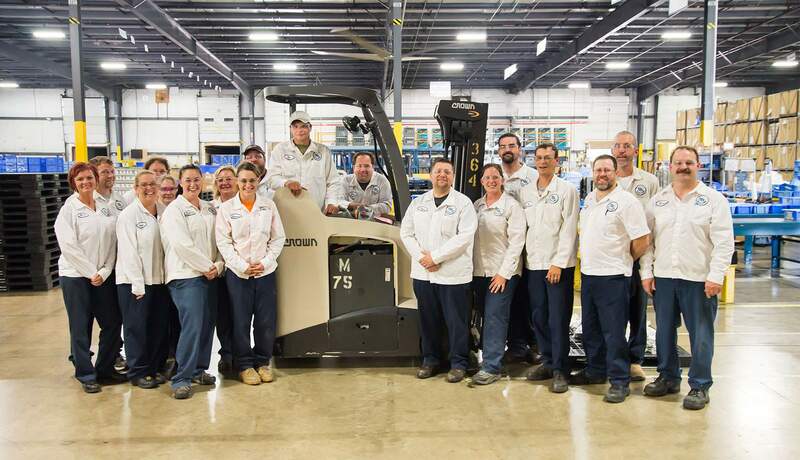 Join our Family of 1,500 Other Employees. Midwest Express, Inc. (MEI)® has a strong global presence with over 30 years of consolidation center experience. 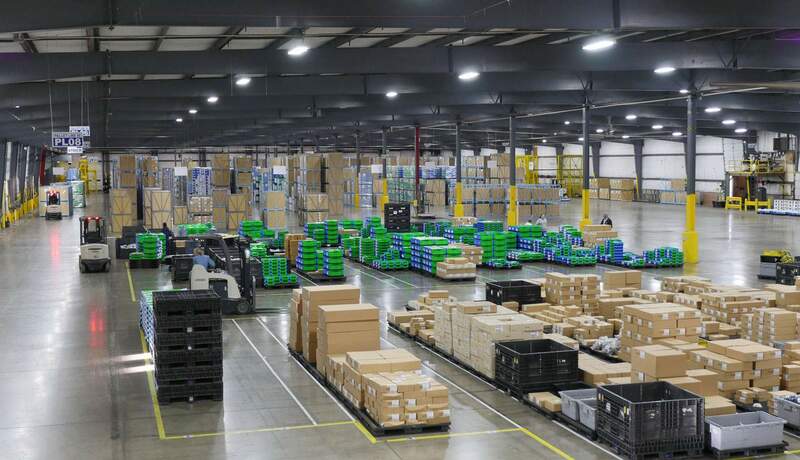 This includes consolidation/deconsolidation, warehousing, automated returnable container handling, kitting, export packaging, parts sequencing for line side delivery and Vendor Managed Inventory services. Additionally, MEI performs sub-assembly and final assembly functions for a number of automotive suppliers. Conveniently located in East Liberty, Ohio, Midwest Express is a lead logistics provider dedicated to providing quality and on-time delivery of parts to plants located in East Liberty, Ohio, Timmonsville, South Carolina, Lincoln, Alabama and Greensburg, Indiana. Our goal is to become a global leader in the consolidation center, transportation, and logistics arenas.